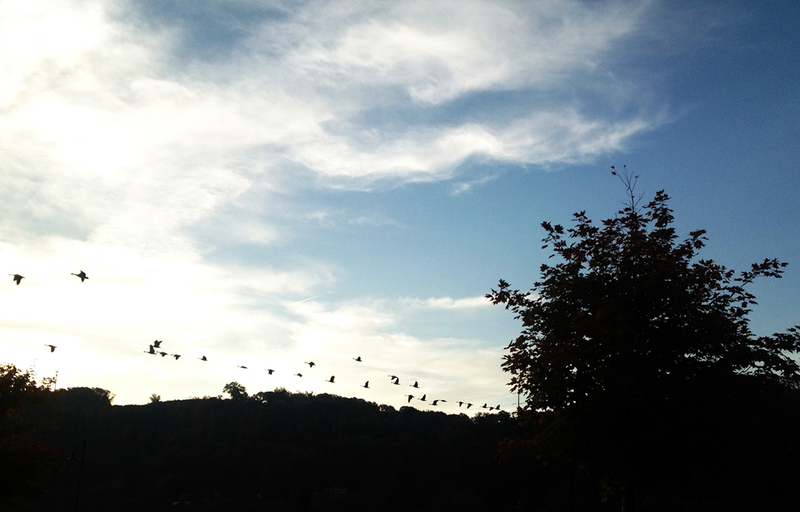 the geese fly gracefully accross the river. I would join them if I knew how. Wish I could too ! Lovely photo. It seems a sacred human instinct to search for that which will lift our wings and give us the wisdom and strength to soar. Thank you for this heart-inspiring poem. I think you’re right. You are most welcome. They know where they’re going! Regards Thom. That’s true Thom, and I envy that.